Everyone knows about the colony collapse disorder affecting honeybees imported from Europe, but few know that Maryland has at least 425 species of native bees ready to pollinate our plants, if we can reverse the loss of native meadows. 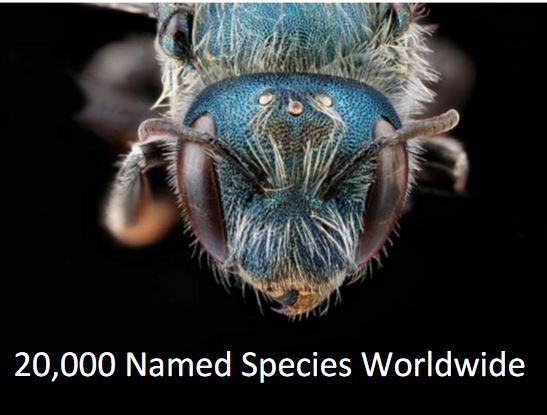 The United States is home to about 4,000 native bee species, none of which live in hives nor do most sting. As Sam Droege of USGS says, “honeybees are from Mars,” and constitute only 1% of our local bees. Native bees deserve our attention for both ethical and utilitarian reasons. In essence, this native bee fauna is responsible for the wonderful diversity of flowering plants that we enjoy. In essence, the amazing architecture of flowers evolved to attract bees and other pollinators. In addition, many native bees are important pollinators of crops such as apples, alfalfa, and blueberries, and at times provide the bulk of crop pollination. It is our turn, as gardeners and stewards of the natural world, to restore our native meadows and in turn our native bees. The place where you live is likely to have more than 100 species of native bees. They can range in size from the largest carpenter bee (about the size of a quarter) to tiny Perdita bees (the size of George Washington’s nose on that quarter – Adrian Phillips in the Washington Post). Most have no common names and are known only by their scientific genus and species names, such as Andrena rufosignata, a species newly discovered in Maryland. 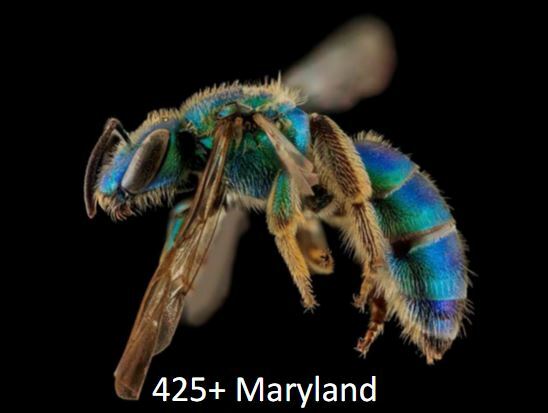 Other native bees that can be found in Maryland are shown in these high-resolution photographs from USGS Bee Inventory and Monitoring Lab (Sam Droege, Beltsville, MD). 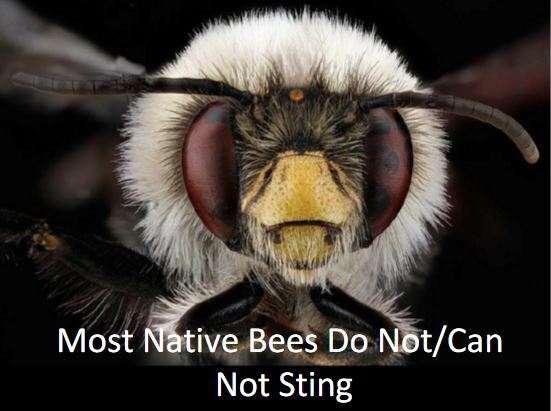 Most native bees nest in the ground, 20% are nest parasites, and 5% nest in cavities. Most native bees are pollen generalists with 20-25% specializing in certain flowers. The best approach to gardening for native bees is to plant different native flowers and keep your garden blooming from March to November. Sunflowers, asters, goldenrod, and shrubby dogwood are good choices, but lesser known plants will often attract new native bee species. You should also leave semi-bare patches of ground undisturbed in your garden for nest sites. And, while gardens are a natural place to start, our greatest gains will come when we invite meadows to all our utility rights of way, roadsides, and lawn edges. In addition to the loss of meadow habitat, bees are being affected by neonicotinoid insecticides. EPA and Canada have just released the first of four preliminary risk assessments for insecticides potentially harmful to bees, specifically the neonicotinoid, imidacloprid, which shows some threat to pollinators. The threshold of likely effects on pollinator hives is 25 ppb. 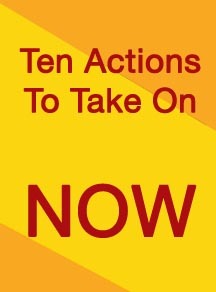 Additional risk assessments should be released in December 2016. In 2015, EPA proposed to prohibit neonicotinoids when crops are in bloom, and temporarily halted the approval of new outdoor neonicotinoid uses (U.S. EPA press release at http://www.epa.gov/pollinator-protection/epa-actions-protect-pollinators) . Joseph Wilson and Olivia Messinger Carrill. 2015. The Bees in Your Backyard: A Guide to North American Bees. Princeton University Press, NJ. By nedtillman2 in Backyards, Calls to action, Guest Post on January 28, 2016 .